Big update featuring 2 new schools and more arrives in Age of Wushu! See the full details in this playlist. Crush your enemies with the power of Age of Wushu's Flying Cloud Sword. 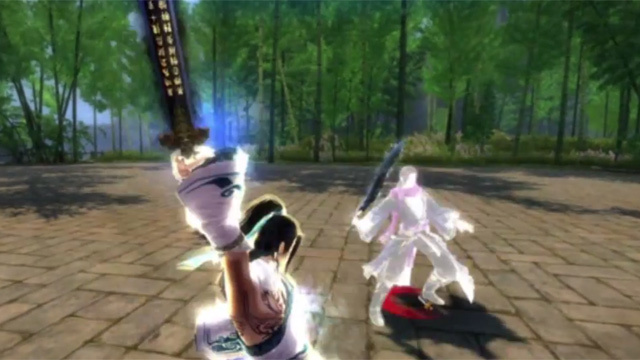 Age of Wushu showcases the new Seven Star Sword technique. Age of Wushu demonstrates the knockback-causing Crossed Soul Chasing Staff skill.